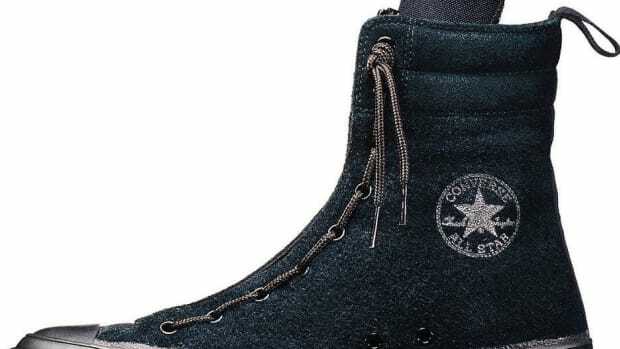 Chucks are great year-round, but probably not the best choice when the snow hits. 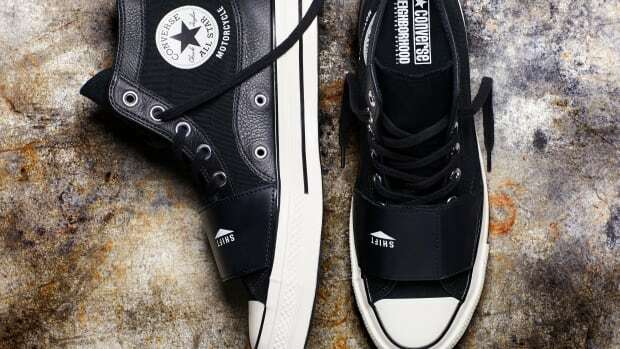 That&apos;s where the new Chuck Taylor All Star Tekoa comes in. 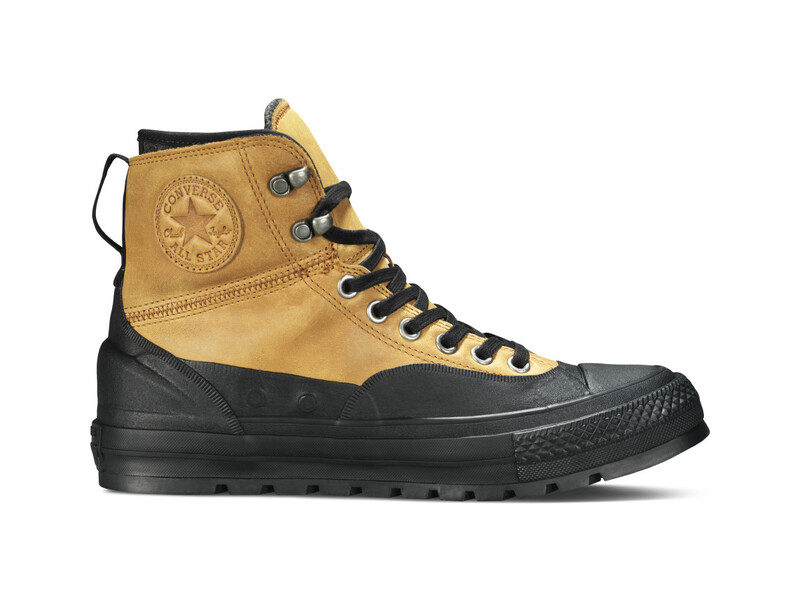 Converse built the sneaker with all the ruggedness of a winter boot with that classic silhouette you know and love. To get it ready for the winter they gave it a strong, molded heel with waxed pull-up leather, a rubber overlay for additional moisture protection, a winter-ready interior with a higher collar, and a padded gusseted tongue.